My Messy Manger: Paper Coterie: $200 in Giveaways! 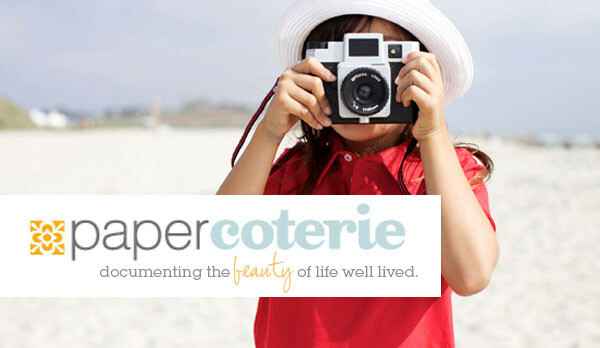 Paper Coterie: $200 in Giveaways! I was going to make this my next Feature Friday post, but it's just too urgently amazing to wait an entire week (the coupon code at the bottom is time-sensitive, and I want you to have as much time as possible to take advantage of it), so consider this Feature Monday, I guess. I heard recently about a very awesome new website called Paper Coterie, and I fell in love immediately. This is like no other photo book, calendar, etc. printing website you've ever seen. They have all kinds of modern, creatively themed photo books that are already laid out for you-- all you have to do is drop in your pictures. You have the option to change the captions, layouts, and backgrounds if you want to, but they are so well-designed that I didn't see a need to change anything in the things I've made so far. They have these really cool books called PromptMe, where they email you a writing prompt 3 times a week for 3 months. You can answer the questions at your leisure, and when you're finished, your answers get put in a book with one picture to go with each thing you've written. I've started one of these for our family to document the next few months, because we are going to be going through a lot of change and I know we're going to see God work in huge ways, so I want to have a permanent record of it. I'm probably going to space them out to more like one every week or two, in order to make it stretch over a longer period of time. Oh my, I just LOVE that Plato quote... so true. These are seriously some of the freshest, most adorable designs I've ever seen... you really have to go check them out for yourself to fully appreciate all of it. Here's the best part, the awesome gals at Paper Coterie are generously giving away FOUR codes for $50 to spend in their store plus free shipping! Did I mention that their products are all really reasonably priced? $50 will go a long way! I am so, so jealous of y'all... you don't know how hard it was for me not to keep one code for myself! Go to Paper Coterie and tell me how you would spend your $50 gift code. Subscribe to My Messy Manger via RSS feed (button at bottom of sidebar) and leave me another comment saying you did so. So there are FOUR ways you can enter to win! Comments will close at 12 noon Central Time on Wednesday, April 20th. The winners will be randomly chosen and announced on this blog immediately. And just for the month of April, while they are still in beta mode, Paper Coterie is offering EVERYBODY a code for 50% off + free shipping! Just enter BETALEMONADE at checkout. How much more motivation could you possibly need to go create some awesome photo projects?? Just for the record- I've received nothing from Paper Coterie except the awesome 50% off + free shipping code that everyone can use. And I don't get any commission from any of their sales. As always, I just really love their stuff and I love to share stuff I love. If I won the gift code I would use it on the photo books. I love photo books. If i won a gift card I would use it on photo books for the family who hasn't met our 8 month old yet! Wow, their products are so beautiful. I'd probably get a calendar and a photo book. Posted on FB about this. Ooohh! So many nice things... I'd love to do some photo books for family! I would use the free code to get a Desktop Sentiment and a countertop recipe set. 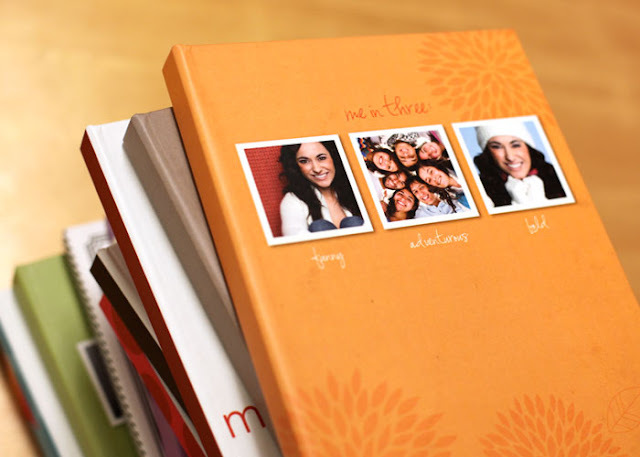 I'd love to get one of their adorable photobooks! I LOVE this website! It has so many cool ideas :) I really like the recipe books, and I decided that even if I don't win I'm going to make Lesa one for Mother's Day. Swatch books for the g-mas and growth charts for the boys! That's what I would do. Thanks for sharing such a cool website! If I won the giftcard I would use it for the book about Blessings. It looks super easy to create - great for a mom of a 2 year old like me! Even if I don't win, I am definitely bookmarking the site for later! I would use the gift card to creatively propose to my boyfriend of two years. We've always been so unconventional in the way we do things, but documenting my proposal at the last page of a book or swatchbook would be the best feeling. I'd be taking photos of his reactions to the pages the whole way. Subscribed to your awesome blog! I subscribed to your RSS feed --- that's 3 entries for me! I would buy a couple of the fabric wall posters. Those be a great compliment on my son's wall. I would love one of those photo books. So cute!!! I'm having some serious issues picking a favorite design because they're all just beautiful. I would make the Oh Baby photo book. All there stuff is awesome. Definitely going to make three books for my daughter to catch up. I have not done any yet and I feel so bad. She is turning 4 in May and I think that she will appreciate them. I do subscribe to you! Does that count =) Thanks again for the giveaway. love their recipe books too! ... and RSS, too! Thanks!!! Such an awesome giveaway! I LOVE the idea of the prompt me book!!! I would definitely use this to make a recipe book and photobook. I have been trying to compile all of the recipes that I use frequently in a creative way and this would be perfect. I am obsessed with this website!! I want one of the prompt me books, I also subscribed. I would make a photo book!! I would make the Rockstar growth chart for my little boy. I love this site...thanks for sharing. I think that I would make an About a Girl book! I would get countertop recipe sets for my best friends! I love the idea of the prompt me book. I've been needing some inspiration for my free writing hobby. 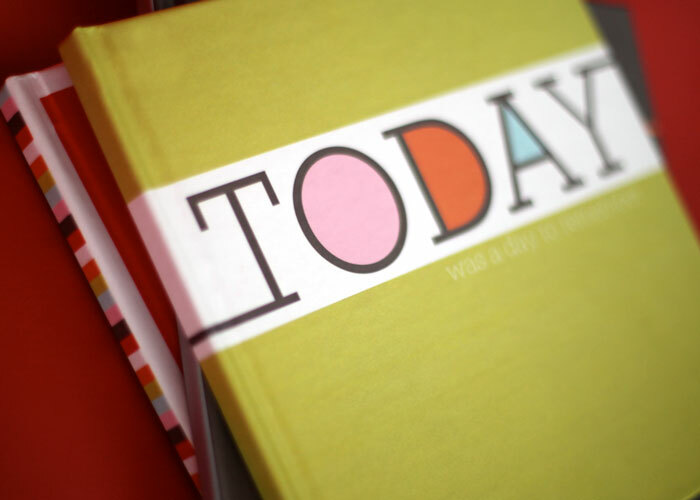 I would love to make a recipe book (I'd love to get rid of my papers gone crazy!) and a poster! This site does look super awesome! Wow. It's hard to choose what I'd use it for, but I think it would be for a wedding album. I would LOVE to make a coilbound recipe book of all my mom's recipes for me and my sisters!! I like the floral flutter calendar! 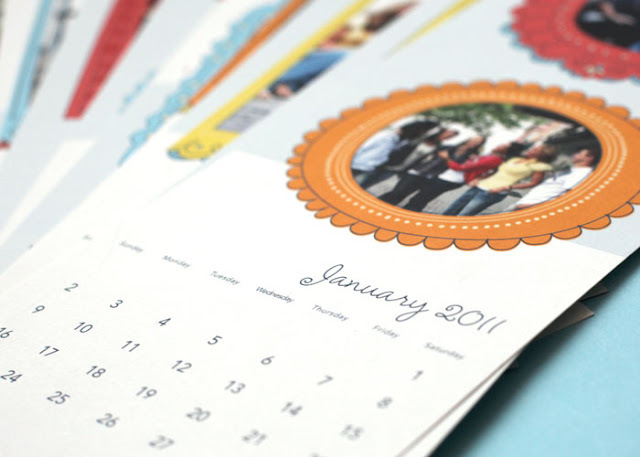 I would buy a couple of calendars- the Signs of the Season is an adorable calendar design! The store is so cute. I want to enter! I'd buy a couple of Prompt Me! books. I subscribe to your RSS feed via My Yahoo. If I won the gift card I would use it on a destinations photo book and a recipe book! Love the recipe book idea! I love the Flying High growth chart. I have wanted to get a growth chart for my boys for a long time but haven't done it yet. I have 3 kids ~ I would love to do a separate ABC book for all 3 of them! I shared this post with all my friends on FB! I tweeted this as well. Love this awesome company!! And I a new RSS subscriber! Thanks so much! I would make a book from my wedding photos. I would love to buy the the Cats Meow & Dog Days swatchbooks and a recipe book! Beautiful store! Id get one of the cute Journals, Not sure which?!? !